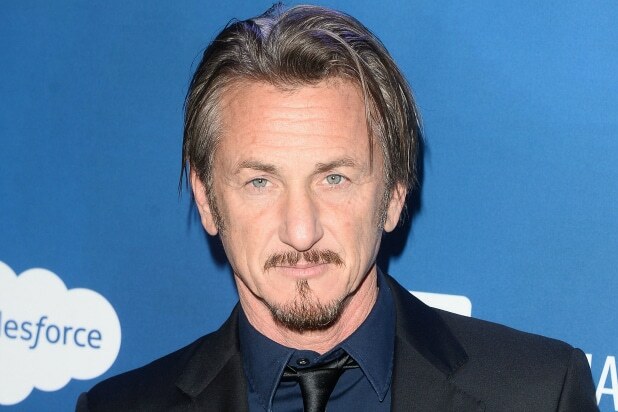 Sean Penn says that while Bernie Sanders “is an exceptional American,” he’ll be voting for Hillary Clinton in the presidential election. Speaking on the final day of the RSA computer security conference in San Francisco on Friday, Penn said that “the defecation on America that is the Republican debate” is making him nostalgic for President George W. Bush, something he finds amazing, according to USA Today. “So many of them truly want to hate each other, want to bottom out their community so they can rise up in it, want to really devastate the rest of the world and maybe get into a civil war,” Penn told the crowd. But Penn made it clear that his vote will go to the former secretary of state. Penn also discussed the fall out from his January Rolling Stone cover story interviewing Mexican drug lord Joaquín Guzmán, known as El Chapo. He argued that modern journalism is being “slaughtered” by the 24-hour news cycle.